Dylan joined Bayer Becker in October, 2016, and works as a member of the Surveying Team providing staking, pin setting, as-builts, topographic and boundary surveys. Previously, he worked as a residential laborer and remodeler as well as an estimator for mechanical and environmental firms. 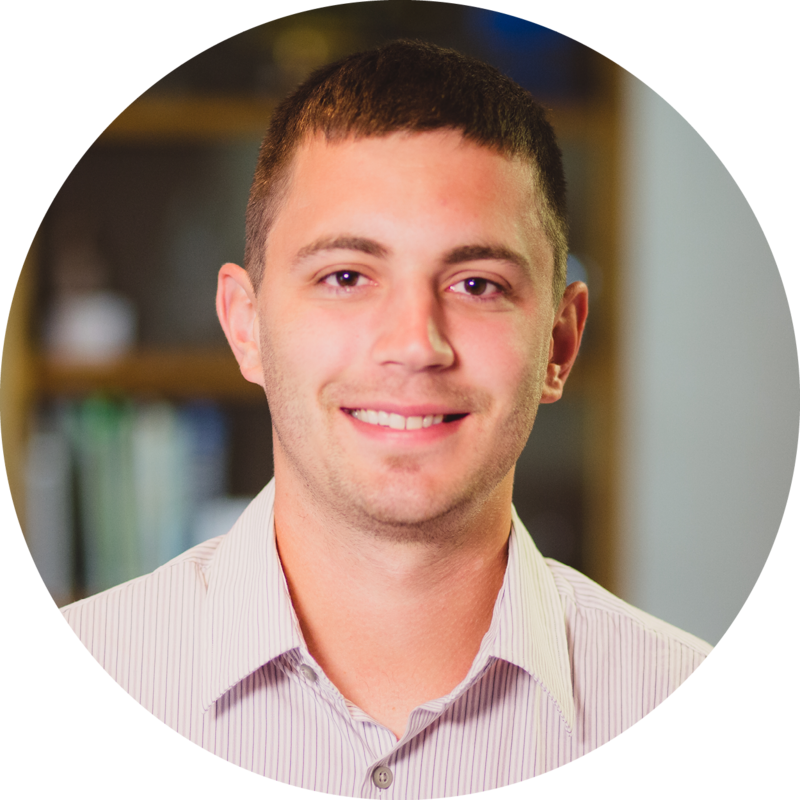 His prior experience with project schedules and bidding processes, combined with his surveying skills, gives Dylan a diverse frame of reference in the field. When not on a job site, Dylan enjoys fishing and playing sports.